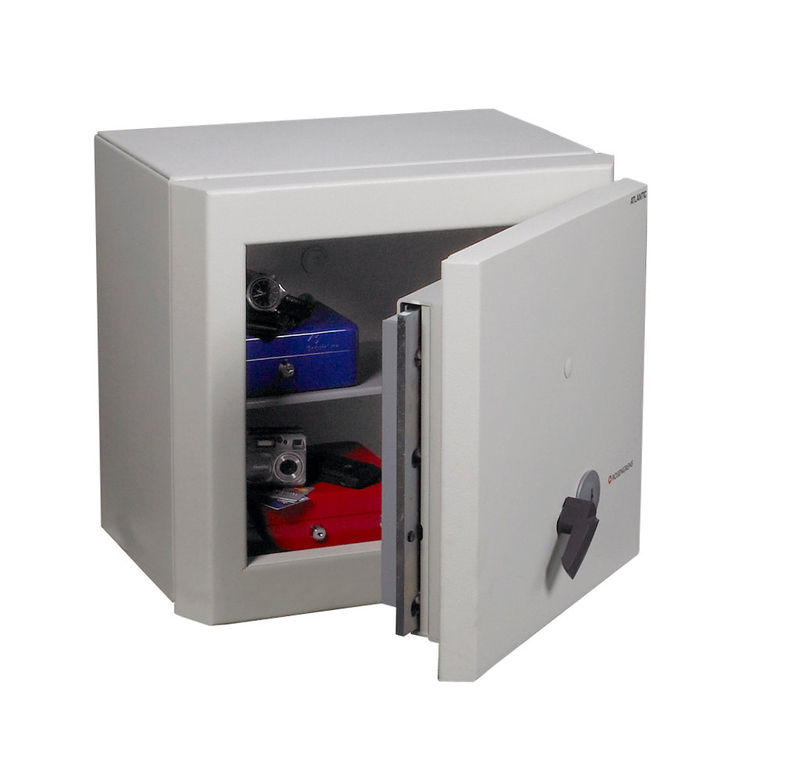 All Atlantic EGII safes are tested and certified by the ECB-S to European standard EN 1143-1, ensuring Eurograde 2 status and a cash rating of €17,500 or valuables rating of €175,000*. The safes are secured by a resettable RKL-10 high security double bitted key lock, supplied with two keys. 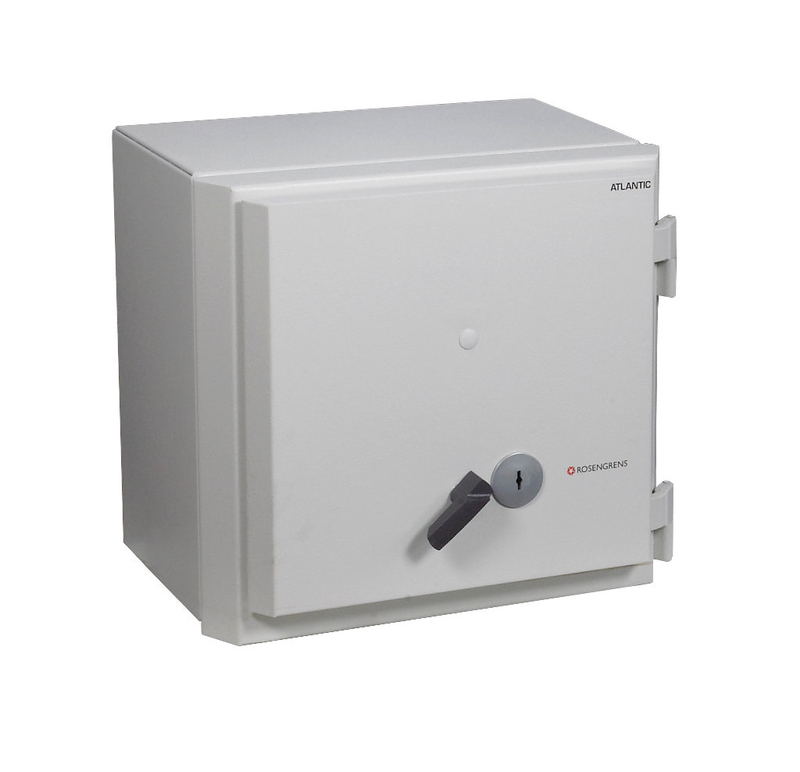 Electronic and mechanical dial combination lock upgrades including dual locking are available as an optional extra. \"W\" models are wide versions and are particularly well-suited for securely storing till drawers. Various optional extras are available including, high security electronic combination locking, dual locking, internal locking cupboards and adjustable shelves.